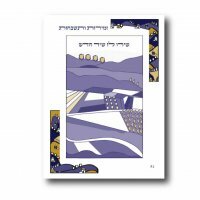 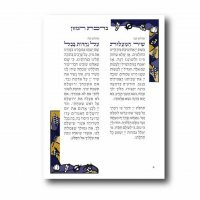 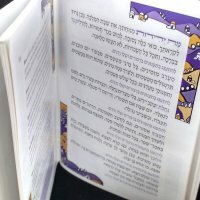 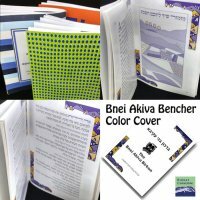 Do you want to see a copy of the Bnei Akiva Bencher (Birkon)? 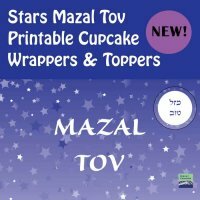 Order a sample copy. 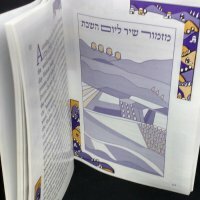 A white cover or sample printed cover birkon will be sent, based on availability. 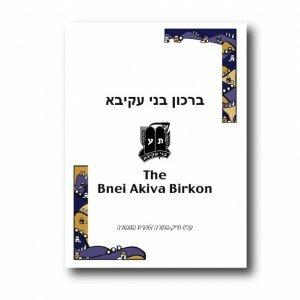 The cost of the sample Birkon will be applied to a future order of customized Birkonim.